Curious about life's greatest mysteries? This Swedenborg and Life original series seeks to find answers about this life from the afterlife. Click below on Show More for full episode description, free book downloads, and contact info. 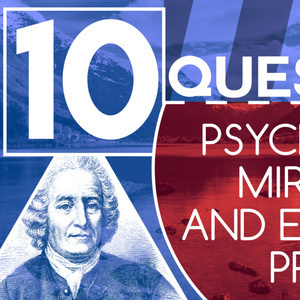 How old was Swedenborg when his visions started? Can evil spirits act through people, psychopaths for instance? Those who seek to intentionally harm us? How do you connect with the Lord when you don't feel he is winning and your mind and your ego tells you hell is stronger? What is meant by the meek shall inherit the earth? Based on Swedenborg's view, what kind of prayer can be considered the best or the most effective prayer? What is the best time, place, words, and method for prayer? Some religions believe in miracles, but do miracles really come from heaven and do these inhibit the divine design or what a person is supposed to follow? ; What about being able to have “supernatural” powers? Are the miracles of Jesus possible to do by anyone? Always so curious about magic etc. 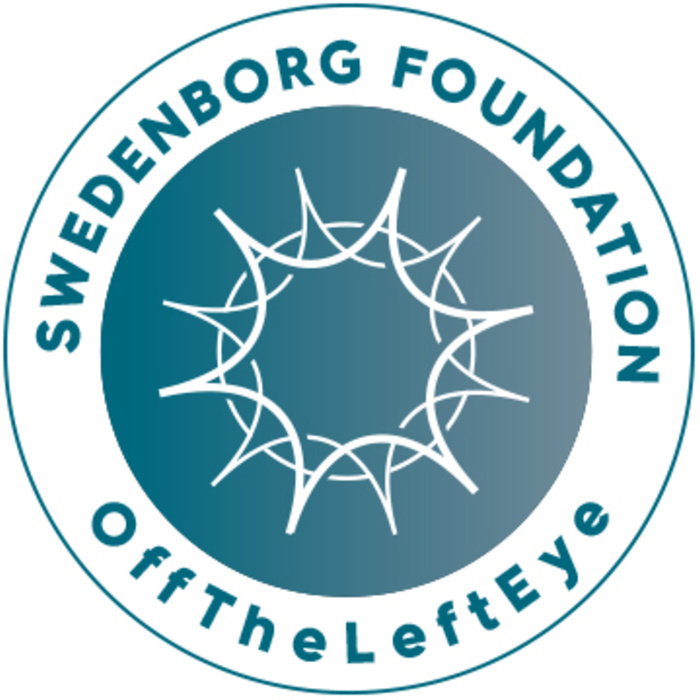 Was Swedenborg a follower of Jesus Christ? He refers to the Lord, but I wonder how he viewed Christ. I love that you have shared that Swedenborg said not to judge others' paths. Yet I find myself judging myself very harshly as I try to become more spiritual. Any thoughts on this? Why is it that you sometimes meet someone that you have never met before but yet you feel as though you know them? Is this to do with your past life?